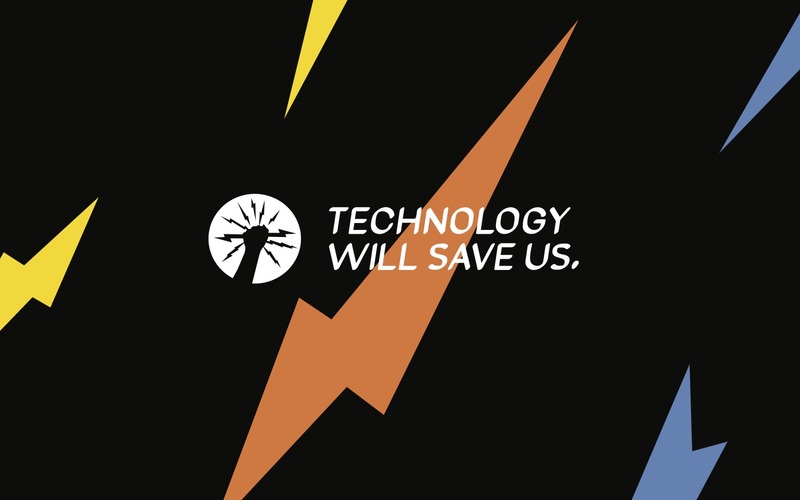 Technology Will Save Us was co-founded in 2012 by Bethany Koby & Daniel Hirschmann. We are on a mission to spark the creative imagination of young people with hands on technology. It is the gateway for millions of families to create with technology around the kitchen table, in a classroom, field, maker space, library - anywhere and everywhere.